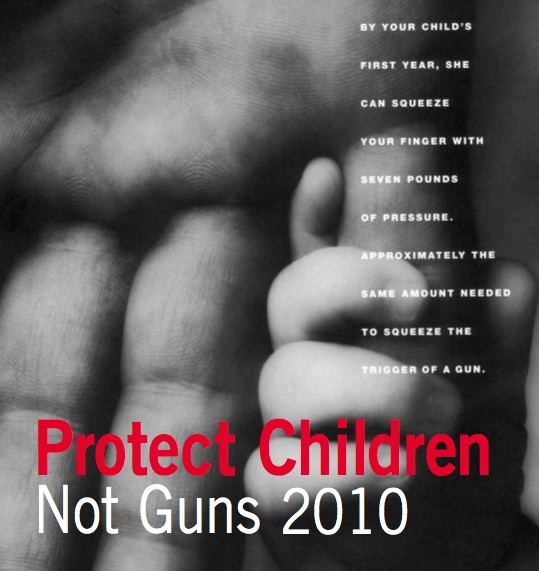 The 2010 report from the Children’s Defense Fund (CDF) entitled Protect Children Not Guns describes in detail the impact of gun violence on the young people of America. 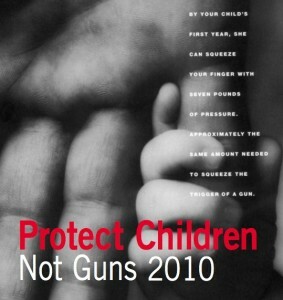 3,042 children and teens died from gun violence in 2007. 2,161 were homicide victims and 397 were under the age of 15. How many educators have received training on working with students who have experienced trauma? How many schools are equipped to protect our young people and stop these cycles of trauma and violence? How many effective programs in and outside of our schools are being cut as schools close and funding stops? As the weather warms up and the violence in Boston increases we must be more aware of these issues.